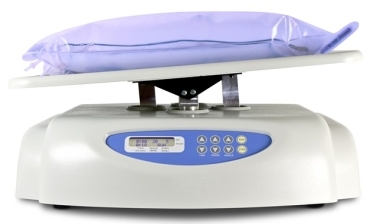 Adjustable angle and speed platform rocker, providing soft or intensive side to side rocking for optimal mixing of samples. Suitable for use in cold rooms or incubators with ambient operating temperature range +4°C to 40°C. Life science - ideal for minigel destaining after electrophoresis, conducting reactions of Northern, Southern and Western blots, immunoblots, hybridisation washes, cell culture, visualisation of blots, immunostaining, protein electrophoresis.